The historic and beautiful city of Cusco was the capital of the famous Inca Empire, and now commands its place at the centre of cultural tourism in Peru. With tourism by far the most important sector in the local economy, the ability to speak the English language properly will be of great benefit to the kids’ future job prospects - and this is where you come in! You will work in an underprivileged community school, as classroom assistant to the two Peruvian English teachers. The school was founded in the late 1960s in an area where there were previously no schools – this meant parents who lacked resources did not have the chance to educate their children at all. The school now offers kinder, primary and secondary education to more than 900 children. 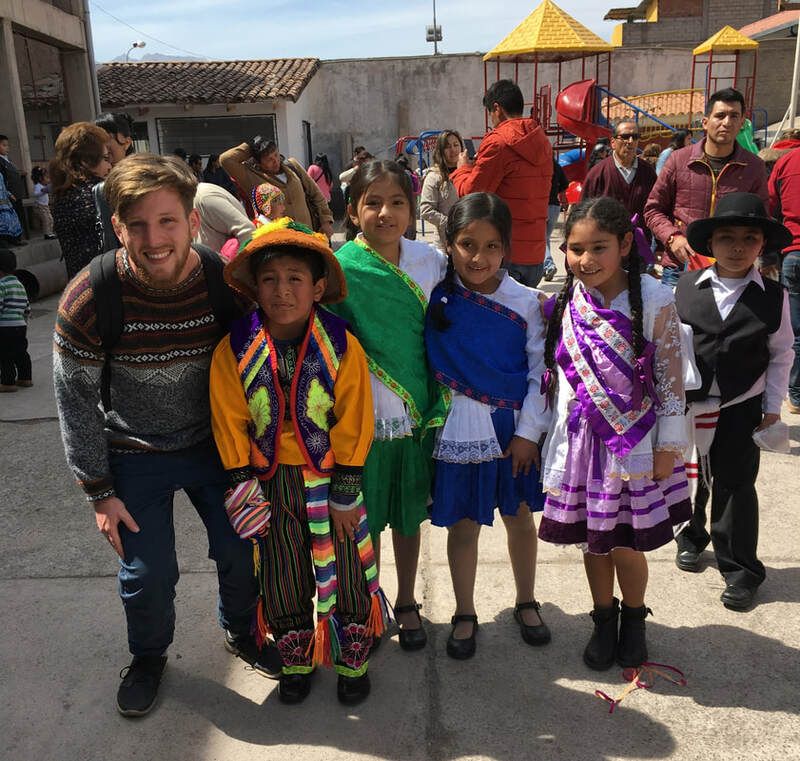 Both students and staff alike love having a classroom assistant there to help – you’ll be hugely popular and they’ll all be keen to learn about your own country, culture and life. You will get your personal timetable on your first day, and you should expect 4-5 hours of classroom time each day Monday to Friday. With tourism so important to the region, command of English is vital in order to get a job in the industry later in life, so do your bit in the knowledge that your efforts will make a real difference to these kids’ futures.